There is No official word yet from Marvel. But mark my words the Black Panther is coming. The evidence continues to grow and grow. There have now been 3 Black Panther Easter Eggs in Agents of SHIELD season 2. 1) We see numerous scenes that appear to be in a city in Africa. 2) We see Andy Serkis looking very much like the primary antagonist of the Black Panther a mercenary called Klaw. 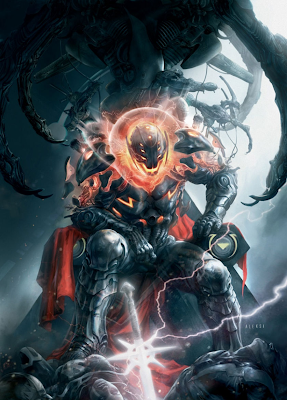 Avengers Age of Ultron - News, Characters bios, and Speculation!